A great coat should always make a statement. In addition to making a statement, it should be versatile and pass the test of time. The right coat looks amazing with whatever it is paired with, and will leave you feeling like a star whenever you wear it. Looking fabulous and making a statement shouldn’t be left to only our favorite celebrities. That is why I have selected 5 coat trends that outdo all other coats this season. My selections are stylish, modern and will look great casual or dressed up. Not only are they on trend but they are easy to incorporate into your everyday style. 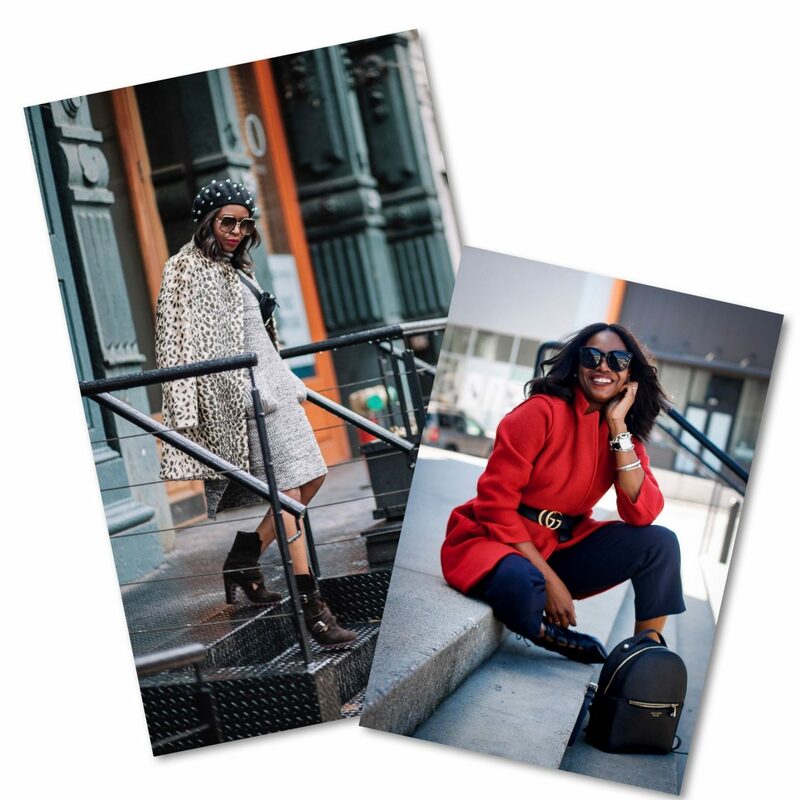 These are coats you absolutely NEED in your closet now and I highlight each trend in my latest Youtube video. 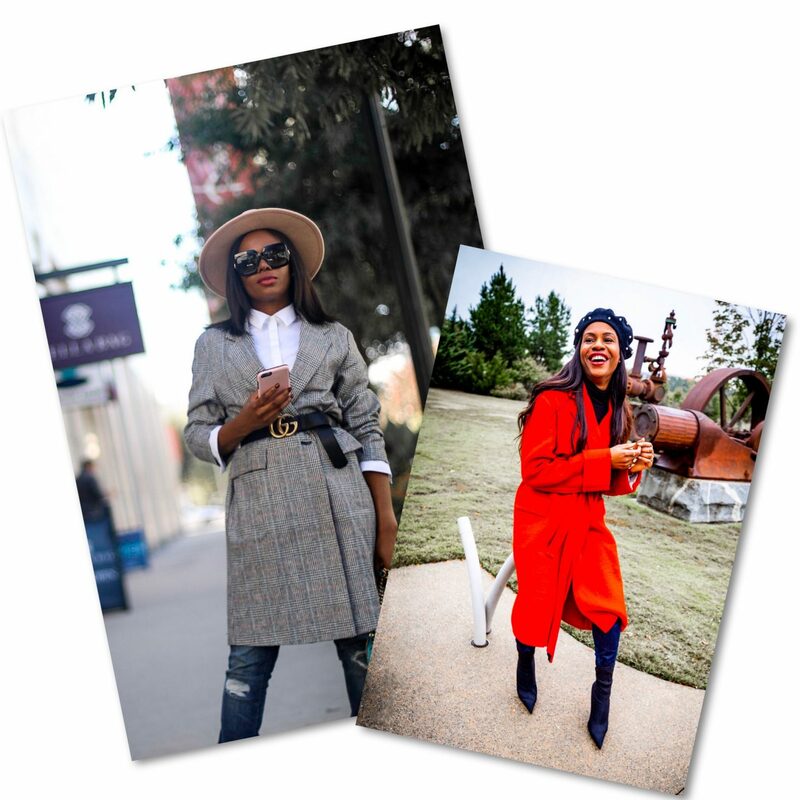 So what are these 5 must have coat trends you ask? I created the latest video to emphasize the need to update your wardrobes with my picks, and to show you how easy it is to make them work for your personal style. In addition to the five coats featured in the video, I have also selected 5 more coats for each trend that I absolutely love. My picks are current, fashionable and feature silhouettes that work for all body types. My favorite coats feature every price-point, so get to shopping. Some of you already have these coats in your closets. If you do, dust them off and put them to work this season by using the style tips in my video. Or if you have them and believe your coat needs a modern update shop my picks below!